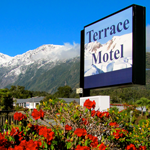 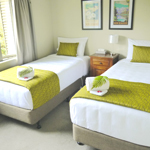 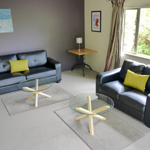 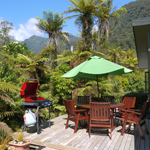 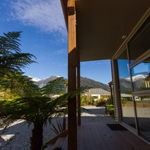 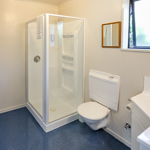 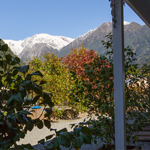 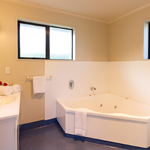 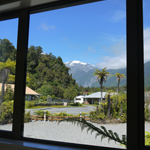 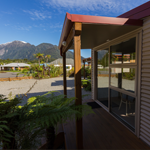 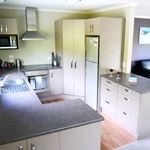 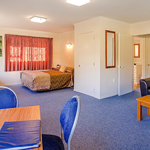 If you are would like a break from your campervan while in Franz Josef Glacier, or have friends travelling with you, both the below properties are located next to the Franz Josef Campervan park and offer modern well priced rooms. 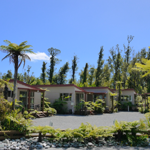 Studio Cottages to entire houses, some backing onto native forest, a great escape if you want to treat yourself to a night away from the campervan. 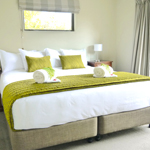 From luxury in room two person spa bath apartments to good value King Studios and Family apartments The Terrace offers a break away from campervan life for some or all of your group and is only 30 seconds from the campervan park so your group will close to your campervan. 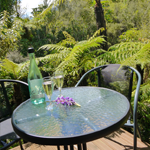 Franz Josef Treetops Accommodation is located directly opposite the Glacier Base containing, the Glacier Hot Pools, Franz Josef Glacier Guides and the Visitor centre yet set on a large area meaning you will be able to enjoy plenty of space and privacy from your fully self contained house or apartment. 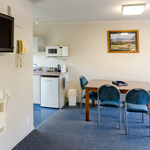 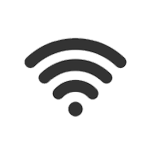 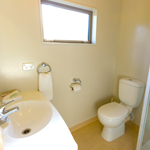 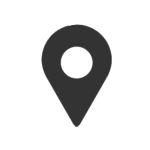 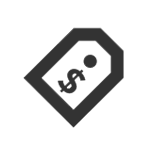 All Accommodation is surrounded by peaceful greenery and offers free under covered parking, free wifi.